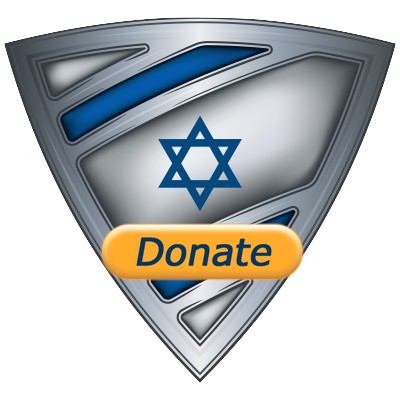 For those of you who follow Israel_Shield on Twitter or Facebook, you know that I try to get information to you before you hear it on the news. You also know that I am VERY careful to release information only when it is confirmed and released by the IDF. That is why this post is so difficult for me to write. Let me be perfectly clear, I have absolutely no information as to what is going on in Cairo. I have no idea why Netanyahu agreed at all to a ceasefire with a fanatic Islamic terror organization and I do not understand why he or anyone else (Obama) would ever contemplate accepting any terms by an organization that states loud and clear their goal to annihilate Israel. I have been feeding off Islamic news channels that are reporting a major breakthrough at the Cairo talks. I have heard everything from "Netanyahu gave in to all of Hamas's demands" to "Hamas has agreed to let Abu Mazen take over Gaza". Unfortunately, I have heard nothing from the Israeli side. My Prime Minister has kept completely and totally silent and unlike the Gaza war where I had inside information, this time, I have nothing and it is making me VERY nervous. The way I see it, there are one of three options here. 1. Barack Obama has already held back missile delivery to Israel over this Gaza war and Mr. Obama is now threatening Netanyahu with some kind of apocalyptic threat. 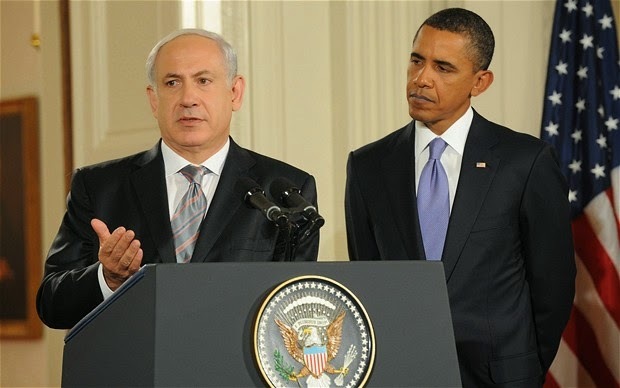 As much as it is clear to me that Obama is no friend of Israel, I don't believe Netanyahu would sell out, considering he is aware that Congress, the Senate and the majority of the American people understand that given the choice between Israel and Hamas, only Israel is a true friend. 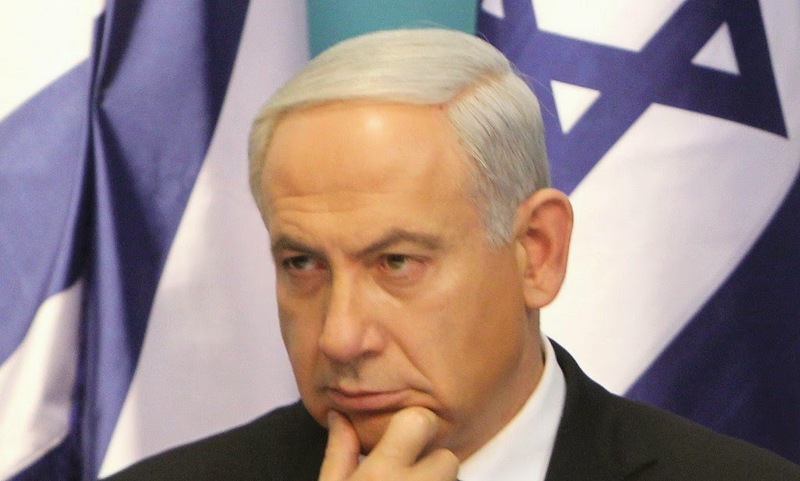 The second option is Netanyahu is waiting for Hamas to make a move and attack Israel. While Hamas has an impeccable record of screwing up and breaking ceasefires, this is a dangerous game of Russian Roulette Bibi is playing. 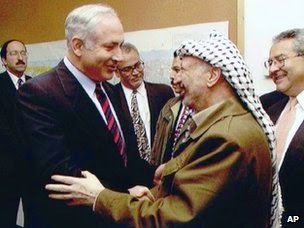 All Hamas has to do now is keep a low profile and begin refurbishing its missiles without firing and call Bibi's bluff. No missiles shot, Bibi can't attack. There is only one way for Israel to get out of this mess and that is if Hamas attacks. I know it sounds horrible but if they sit quietly and this ridiculous ceasefire goes through, Hamas will be busier than ever buying new missiles and digging new tunnels! I hope I am wrong and would be happy to write an apology letter for doubting you, but as of right now, I have a feeling you have caved, folded and gave (given) up! If you have agreed to this ludicrous ceasefire, not only did you not beat Hamas like you promised you would during the elections, you made them even stronger! You think 2000 dead people by them is a loss? They will claim victory as the little small Hamas organization that succeeded in forcing Israel to accept their claims. I am not actually worried about Hamas, but what message do you think this little ceasefire of yours is sending to the Muslim countries around us! It is sad that the only hope I have is that Hamas will believe in their lies enough to attack Israel again so that you will have no choice but to fight those who want to destroy us. If you did agree to this ceasefire, you embarrassed Israel, the IDF and in my humble opinion slapped every soldier who lost their life fighting in Gaza across the face! If you agreed to this ceasefire, you gave in to terrorists...again! While I appreciate everyone's concern over our world popularity standings, imagine if the allies in WW2 would have stopped bombing the Nazis because the ration was 20 to 1! 20 times more Germans were killed than allies. We do not know the real numbers since they are being given by Hamas and even if they were true, 2000 casualties in a war we didn't start is not considered high numbers! Show me another war with such "low" numbers. Every human who dies is a tragedy but if one is measuring by number of dead, Israel has one hell of a good track record. 1- Hamas put civilian cloth on their soldiers to count their deaths as civilian deaths. 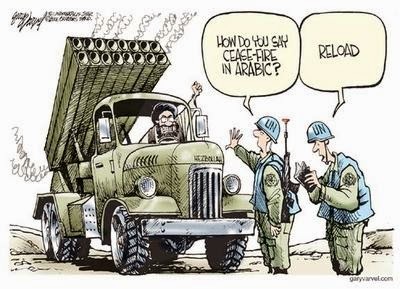 2- Hamas misfired 500 rockets into Gaza it self - blaming the deaths on Israel of course! 3- Hamas blocks the way of civilians to escape the war zone and brutally beats those who want to escape hurding into the cross fire. Some of those civlian are killed by hamas fire and some by Isreal fire. It goes without saying that Jews are to blame for all those deaths! 4- Hamas booby traps the civilian houses. Those civilian who return and triger the booby traps will die and their homes fall upon them. Surely IDF is to be blamed for both the death and the destruction of such homes! 5- Isreal hits homes in Gaza with rockets with calculated explosive power. Considering those homes have expolisve inside them there is a secondary explosion that causes damage to the homes around it and may cause some casualties. Damn you IAF and your war crimes! 6- if civilians offer shelter to terrorists, if civilians prefer to die than to lesten to IDF warnings then are they really innocent civilains? I would say half of the deaths has been due to hamas fire and less than half of the people Israel has killed are civilians. A few of those civilians are innocent. I have trouble to emphesize with their suffering - and I break into tears easily - when I see them crying on BBC and celeberating on HAMAS media! The only problem I see with IDF is that they destroy the homes of leaders of HAMAS. Why Israel hit their homes?! Hamas didn't gain anything. Hamas started this war and lost, he basically surrendered. none of his demand where met. Israel as no interest in Gaza other than quiet border which she received. on the strategic level Hamas wanted Qatar and Turkey to become a bigger players in the conflict and that didn't happen either. therefore this is the best and only outcome Israel could hope to achieve. 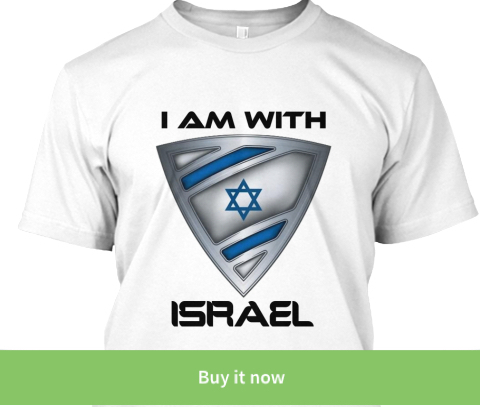 me as an Israeli I tell you that we don't want to occupy Gaza and to be responsible for 2 million people their.